After spending almost 80 days across the Pacific Ocean, India finally ended their triumphant tour with a 2-1 loss to New Zealand in the T20Is. After a historic Australia tour, India won the ODI series in New Zealand only for the second time and lost the three-match T20I series narrowly. 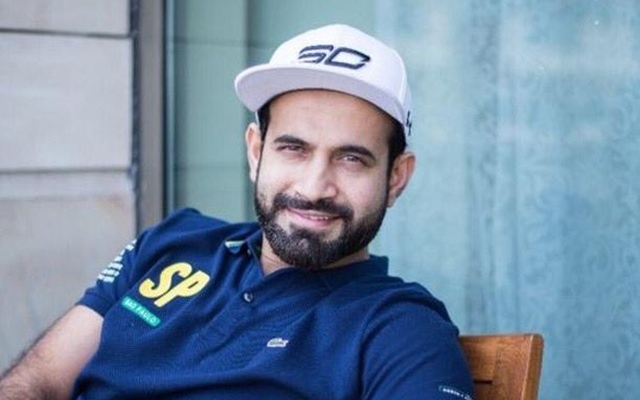 Despite the poor finish, veteran Irfan Pathan saw the positive side of things. The 34-year-old all-rounder from Baroda was optimistic of getting back to contention via Ranji Trophy 2018-19, but that wasn’t to be the case. Nevertheless, he will continue playing cricket and contribute to the game. After a hard-fought T20I series, the member of the victorious 2007 World T20 squad offered his verdict on Twitter. He noted that Tamil Nadu all-rounder Vijay Shankar’s performance was a big bonus for the side. Vijay Shankar will now be knocking the doors of selectors harder for the World Cup selection. He also opined that there were some mistakes made with the team selections, stating he would’ve preferred both Yuzvendra Chahal and Kuldeep Yadav in the XI. He took to Twitter and wrote, “T20 series loss for Indian team but over all satisfying tour of NZ. Positives for me is the way vijay Shankar batted. Would have like to see him bowl, playing both Kul+Cha would have done the trick I think. What do u think guys?” said Irfan via his official Twitter handle. After dismantling the battered Aussies in their backyard, India will now play hosts to the Aussies for a 2-match T20I and 5-match ODI series. The series promises to be a cracking one with most players trying to give one final audition for a spot in the World Cup. This will be a challenging time for the likes of Vijay Shankar, KL Rahul, and a few others, who are trying to slot themselves into the World Cup squad. The Aussies will not make things easy despite having a poor setup and some entertaining cricket is definitely on its way for the fans.